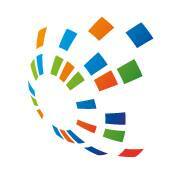 The premier event for lawyers Central and Eastern Europe. 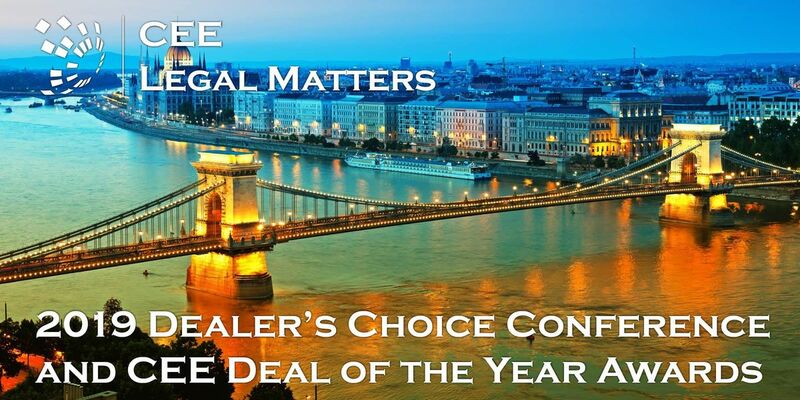 The Dealer’s Choice conference allows the best law firms in the world to promote their capabilities in CEE, connect with peers both inside and outside the region, and learn more about the technological developments and social/commercial pressures transforming the industry and profession. 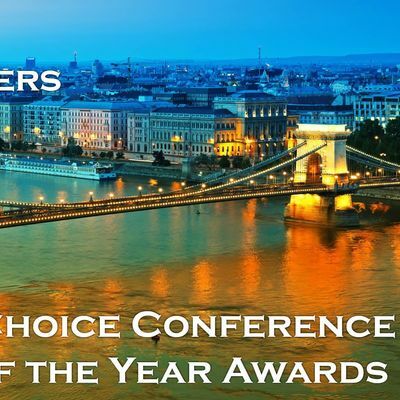 The evening’s Deal of the Year Awards Banquet is a break from the serious: The only regional awards for the legal profession in Central and Eastern Europe, announced at the annual celebration of CEE lawyering.